Gums form an integral part of the oral structure as they help to hold the teeth in place and enhance the aesthetics of the smile. The gums sometimes develop an infection, due to which they can get decayed, recede and entirely ruin the appearance of the smile. 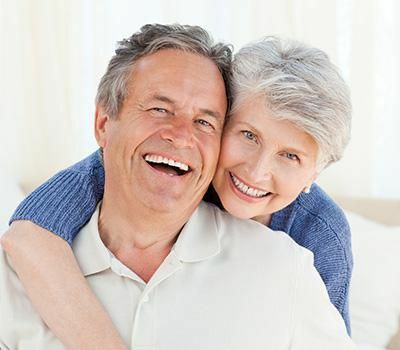 We, at Ida Alfonso Dental Arts, understand the significance of the gum tissues and hence, offer treatment solutions to enhance their health and appearance. Gum recession is the shrinking of the gum tissues along the gum line that occurs when a patient develops gum diseases such as gingivitis and periodontal. 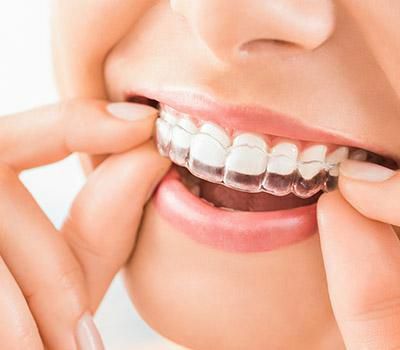 Apart from the infections, gums recede due to the abrasive effect of brushing teeth, aging, and when the patient suffers external damage to the gums. When the gums recede, the root surface will be exposed, making the teeth look longer than they actually are and exposing the root surfaces to microbes. 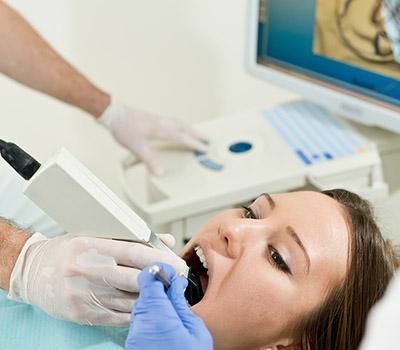 Gum recession can be treated by some of the tested and proven gum rejuvenation techniques. Among these, the most popular ones are gum grafting and pinhole surgical technique. In most cases, the gums recede due to the decay of the tissues along the gum line. 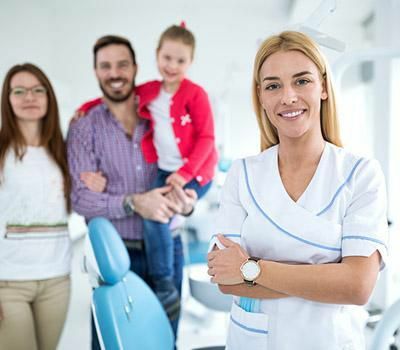 When left untreated, the condition could progress on to the teeth and the jawbone as well, which is why dentists consider periodontal treatment as a high priority. Gum grafting involves the extraction of healthy gum tissues from a different part of the mouth and grafting it to the area of gum recession. The infected tissues will be removed using the dental laser technique. Next, healthy tissues will be taken from either the palate or a different region of the gums and placed on the disinfected area. Sutures may be required to hold the tissues in place. After a healing period of a few days, the gums would grow back to their original condition. Pinhole surgical technique of rejuvenating the gums is a semi-invasive procedure. The process doesn’t require any incisions or sutures to replenish the volume of the tissues. A small hole will be made above the gum line, where a special dental instrument will be inserted to loosen the tissues. The instrument will then be used to gently push the loosened tissues over the receded area to cover the root surfaces. The process involves nothing but the readjustment of the existing tissues. This method of gum rejuvenation is less painful, involves lesser healing time, doesn’t require incisions and sutures, and offers excellent and long-lasting results. Get in touch with us by calling (760) 931-0144 or by scheduling an online appointment to know more about gum rejuvenation.